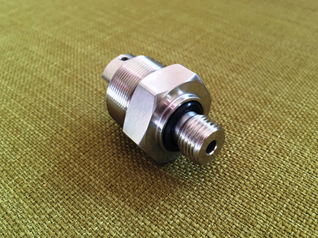 In addition to our standard pressure transducers, HERAMES is capable of design and develop pressure transducers, customised to your specific application. 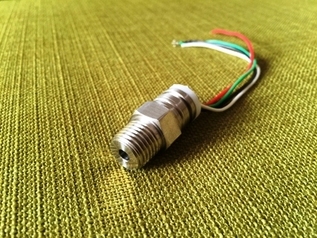 If you need pressure sensor to be customised in material, size, connection type, electric output; contact our product specialists to discuss. 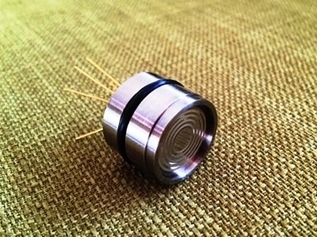 Need of Wireless Pressure Transducers ? 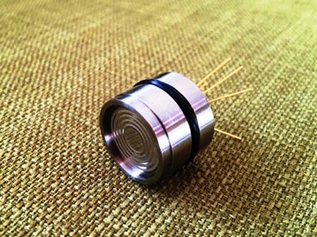 HERAMES is pioneer manufacturer of one of the widest range of wireless pressure transducers across the globe for IoT and industrial pressure measurement applications. Our narrow band, Cellular 3G, Bluetooth and USB communication systems offers great performance with unbeatable price. 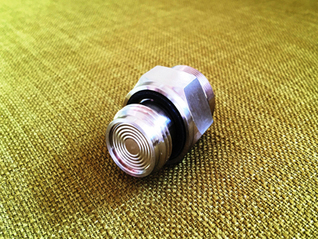 Check the range of our ​​WIRELESS PRESSURE TRANSDUCERS for more detail and contact us to discuss on details.